@mademoisellesia Is there anyway you could translate, in summary even... the magazine article? Thanks for all the updates!!!!! @sunshine92 Haha, I can't promise otherwise, yeah, summary is an easier option. Hello! 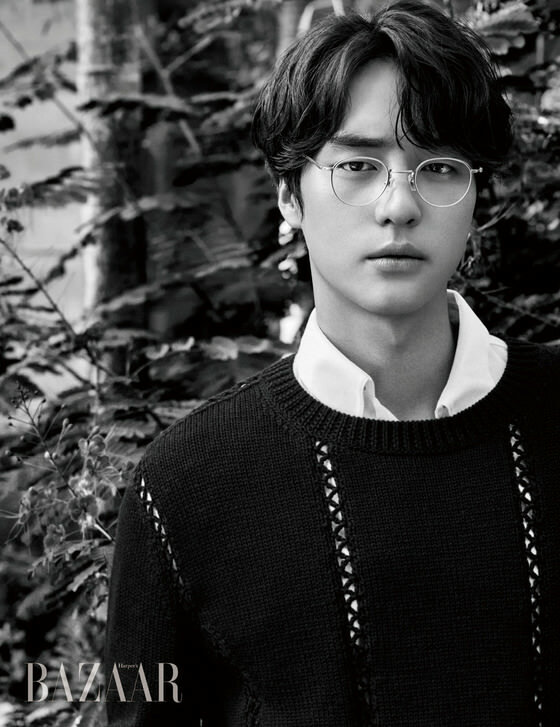 I became a new fan of Yang Se Jong after watching him in 30 but 17. 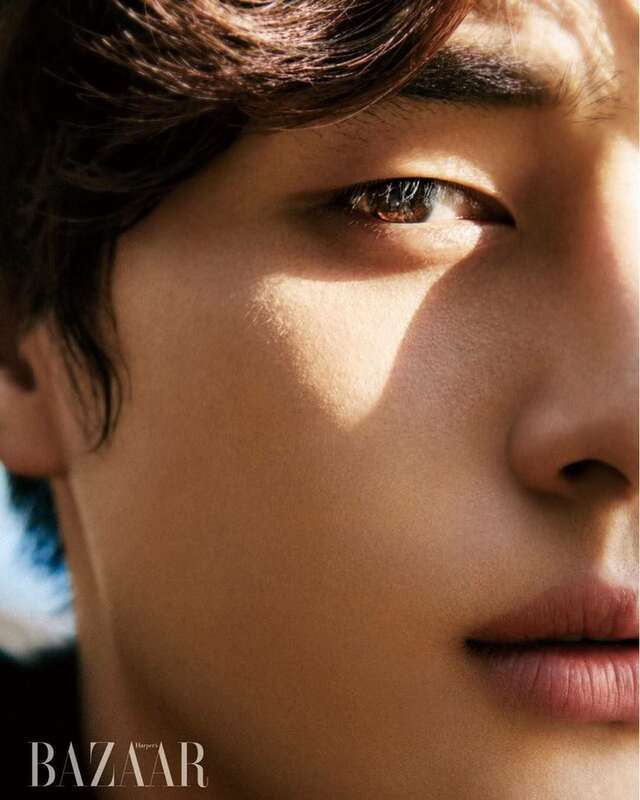 I have only discovered him from the drama (so yes, it is pretty recent) and I have only discovered this thread a couple of days ago so I am sorry that I joined you guys late. 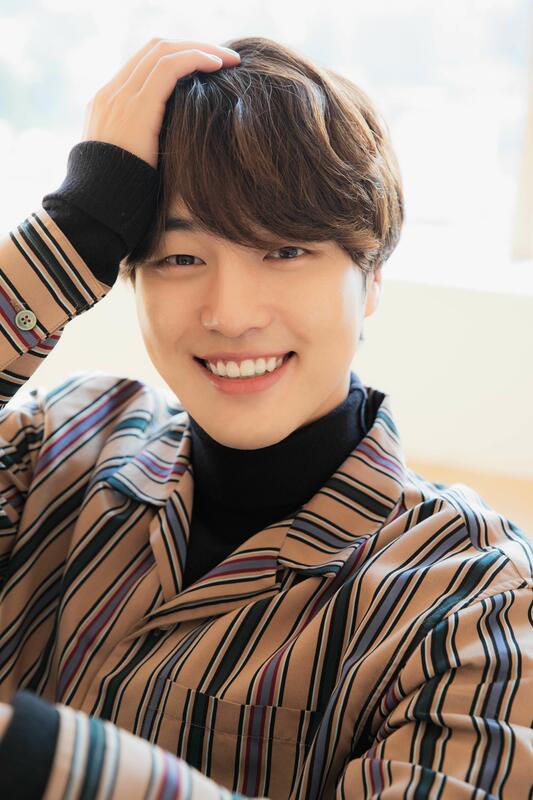 I am smitten when I saw him smile for the first time in the drama and I was like, "who is this guy?!" Of course, his acting as Gong Woo Jin is marvelous (and hilarious) and I know he's going to be a big star someday! I'll probably catch up his other dramas when I am freer. Thank you for starting this thread and posting news about him here! I will pop by once in a while to follow his news and his activities. 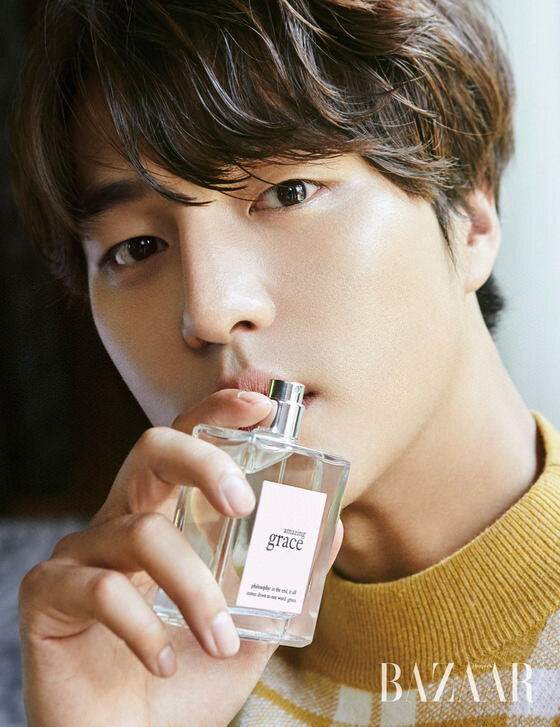 [Videos] 2018.10.31 "The Power of Flowers"
Yang Se Jong has filmed a CF for The Republic of Korea Ministry of Agriculture, Food and Rural Affairs. Awesome acting in less than 3 minutes! A must watch! In summary, Sejong likes the girl working at the cafe and is seeking ways to express his sincere heart. He first took an X-ray in hope to capture 'his heart' but that didn't work. Then he posted his question online; someone responded & advised to look for a photo studio located where you could see Namsan Tower lights up like a candle. So he went running in search for the studio. There he met actress Jin Kyung (Omo, reunion with his co-star from Romantic Doctor Teacher Kim!!!) 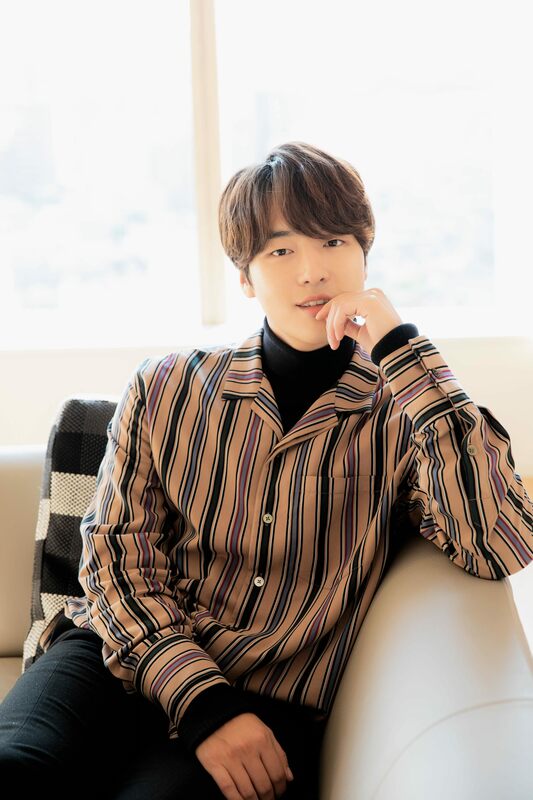 and she advises him that we can't take a picture of our heart, but not to worry because God created flowers, so Sejong bought a bouquet of flowers for her... in his voice over, "To let your heart be seen is the "strength/power of flowers". 4) Fan Meeting - Start! 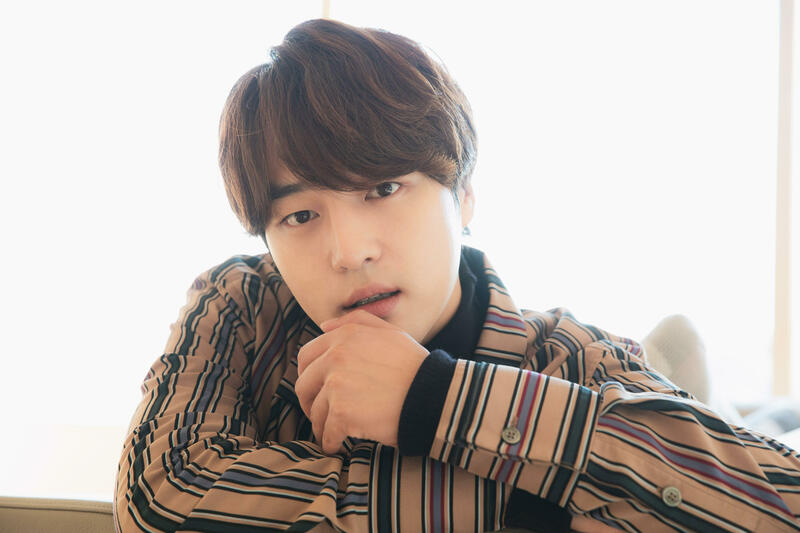 The interview questions & answers are more or less similar to what were already asked by Korean media, except he was asked what Seo Hyun Jin's works he had seen before they worked together. He said he had seen "Oh Hae Young Again" and now he's watching "Beauty Inside". 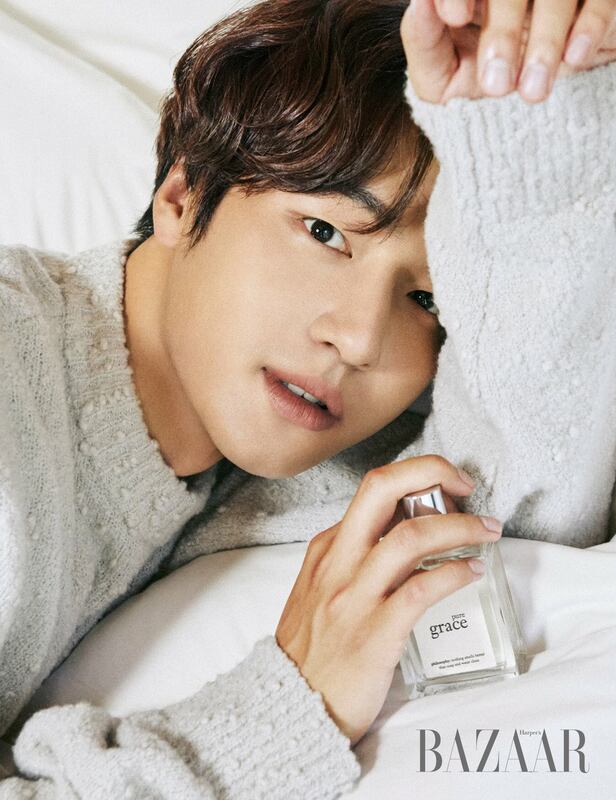 [Fan Video] 2018.11.03 Leaders Cos Event - Tired Se Jong? The host worries Se Jong is tired, so he asked Se Jong if he wanted to rest. 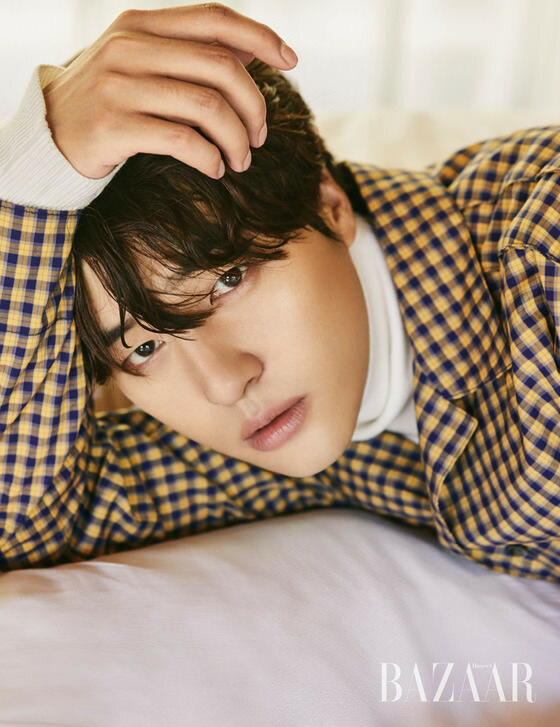 Se Jong said no he can continue on. Note that part he sniffles. Hmm, is he actually sick? 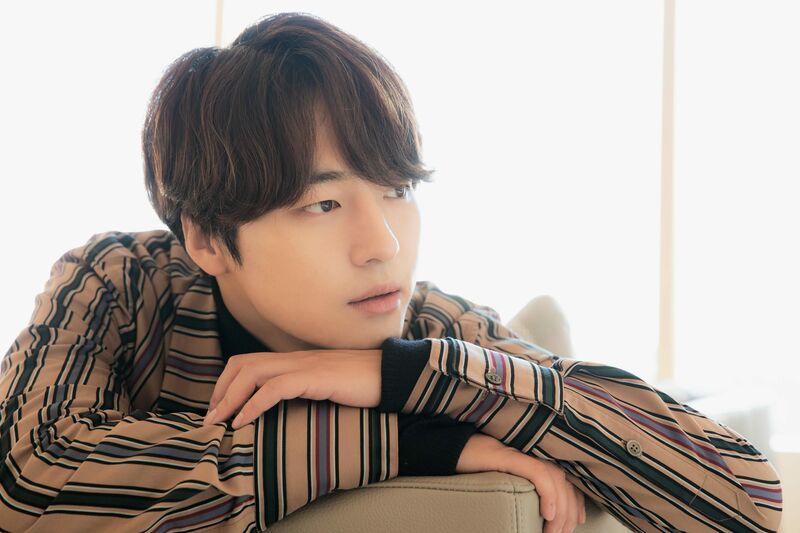 It was surprising to repeatedly hear simple words like “love” and “happiness” coming out from actor Yang Se Jong’s mouth, who has been growing in an alarming rate for the past two years. 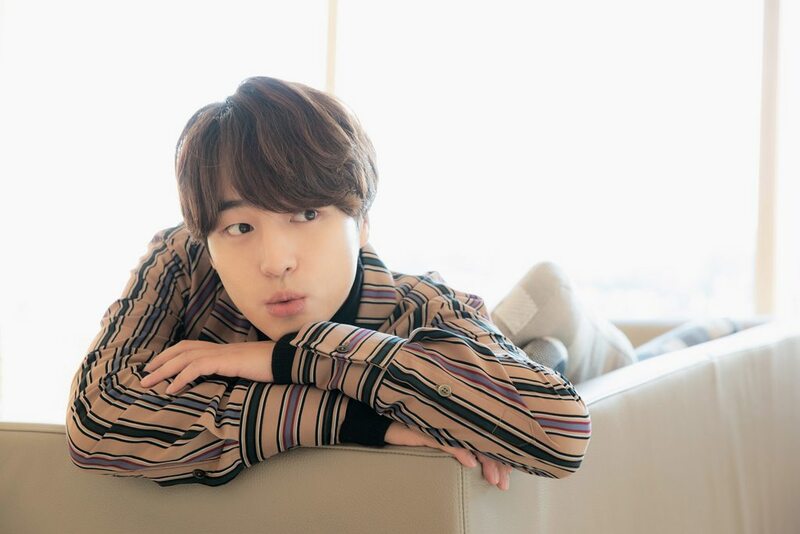 I* bought the air ticket 10 days before departure, and met the Yang Se Jong with no makeup. It hasn’t been easy to travel, but after arriving, you are still in a little bit of tense state. Normally I’m the type that always “focuses on doing my best so there’s no regrets”. Even if I’m here, I’m still in that straining state. I’m the type that forget everything after the end of a project, but because I had to prepare for photoshoot and interview, everything came back to me. I’m unsure whether that’s because I’m still inexperience; it’s difficult to let go of the feeling of work even if I came to such place. I want to do without any regrets, so please be understanding (laugh). You have been exercising without rest for this photoshoot. To be honest, I’m not sure if I had pushed myself too hard. After the photoshoot, I wasn’t in a very good state and had cold sweat. However after a good sleep, I felt better. Although I like exercising, but sometimes I do think of lying around lazily and just enjoy eating what I want to eat. When this interview is over, I will be able to enjoy properly. I still remember the first day of arrival at the pool, the sunshine was so surreal. It left a strong impression to see you are proactive with everything and do your best in what was given. I am of the personality that if I am to do it, then I will do my best and if I don’t then I might as well not do it. The people around me said this is a good trait. If you say it’s extreme, then I’m also extreme with interpersonal relationship which is why it’s not easy tos shake off a prejudiced impression. English translation is now available, please → source to read all. !! NOTICE !! : It appears the ticket sales are NOT open to overseas fans.